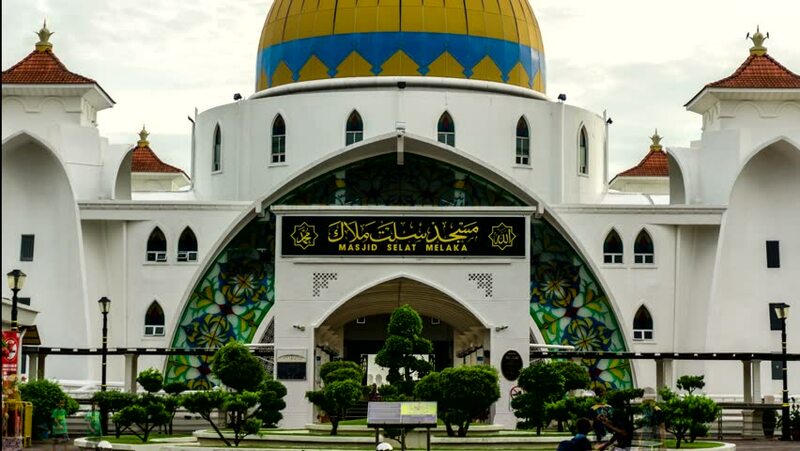 Straits Mosque, Malacca, Malaysia, Jan 2018: Local peoples and traveler do not left their chance to visit this place. Hyper lapse video taken with zooming effect in the evening after raining period. hd00:22ZAGREB, CROATIA - May 5:Tourists sightseeing and photographing St. Mark church with emblems of Croatia and Zagreb in the city center near Croatian Parliament on May 5, 2012 in Zagreb, Croatia.